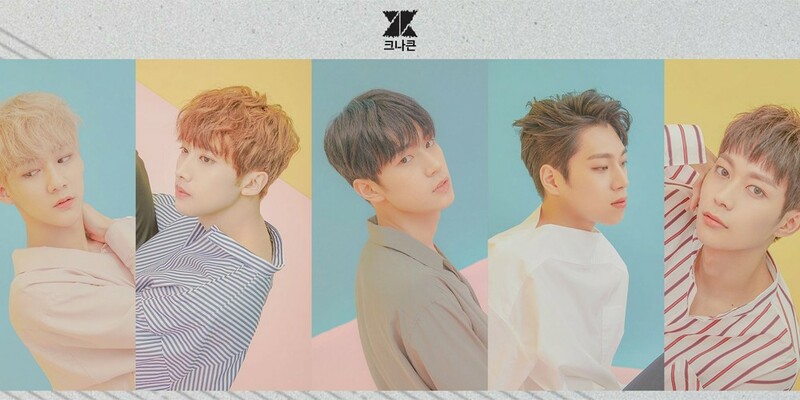 KNK's vocal line surprising fans with a new single release! 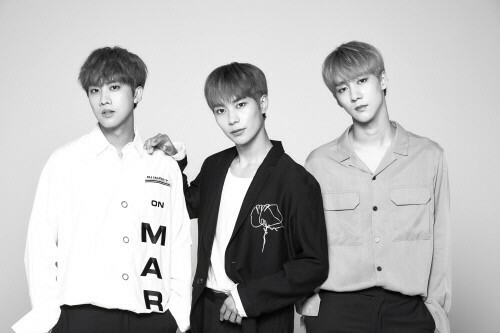 KNK's vocal line will be dropping a surprise digital single! With Youjin currently on a break to focus on health treatment, Jihoon, Insung, and Heejun currently make up KNK's vocal line. Their upcoming digital single is called "One Fold Difference" (literal translation), set for release on April 28 at 6PM KST! The song was written and composed by singer/song writer 40. It is an acoustic R&B ballad with a melodic piano sound accompanying the vocals. After their surprise digital single release, KNK plan on kicking off a Japanese fan meeting series from May 4-5. Look out for KNK Jihoon, Insung, and Heejun's digital single, later today!